Further information about the Religious Society of Friends in Ireland is available at our national website. If you have a query about Eustace St Meeting, we’d be delighted to hear from you – email info.eustacestreet@gmail.com. We host external (non-Quaker groups) for a reasonable fee to our Meeting House. For further information email eustacestreetrooms@gmail.com. 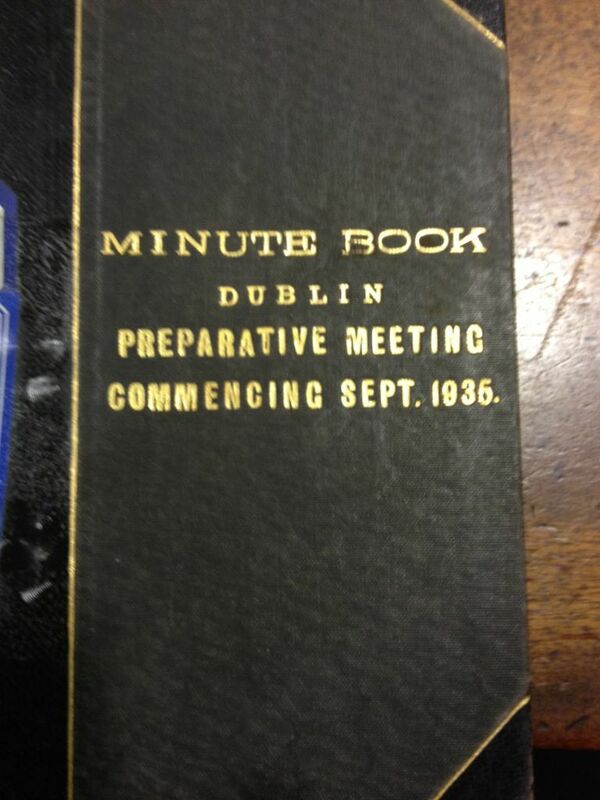 Discover all the Meeting Houses in Dublin and find out when Sunday Meetings take place in Dublin. Find out how to make contact with Quakers in Dublin. Discover places to learn about Quakerism and worship based on silence. Learn more about Quakers in Dublin and Ireland at the headquarters of the Religious Society of Friends (Quakers) in Ireland. Our address is Quaker House, Stocking Lane, Dublin 14. The number 15B bus stops 5 minutes from Quaker House. Check out the Dublin Bus website for more details. Check out the historical roots behind our worship based on silence. Explore our Historical Library at Quaker House. We are open on Thursday mornings (11am to 1pm). Help to search our library (books and Quaker records).